I want to wish all my Jazz brothers and sisters a happy and healthy New Year! I am sure that a lot of California Valley Jazz fans are either back in the Desert or on their way back for the winter season. I know you will enjoy kicking off the winter Jazz scene by reading and listening to the CD review below. 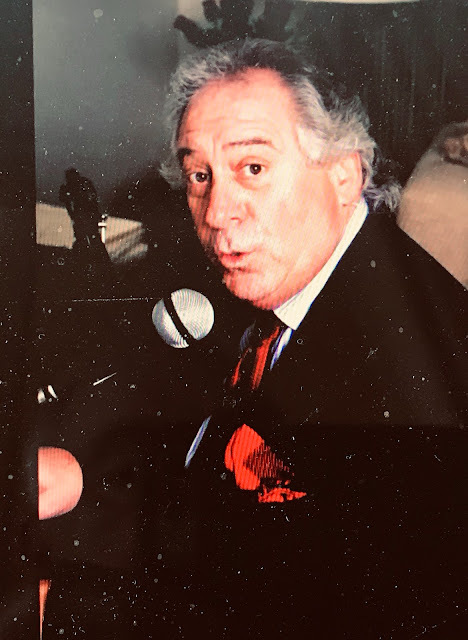 I just received a review copy of Multi-talented Jeff Stover's new CD, "Big Band All Stars, A Tribute to Count Basie Featuring Yve Evans" that will thrill any Basie fan. This CD was produced and conducted by Jeff using the original Basie charts that still sound terrific today! The band covers many of the classic Basie favorites including my particular Basie favorites: "Shiny Stocking", "Corner Pocket" and "Cute". The always wonderful Yve Evans fits in this band like fingers moving into a favorite glove. 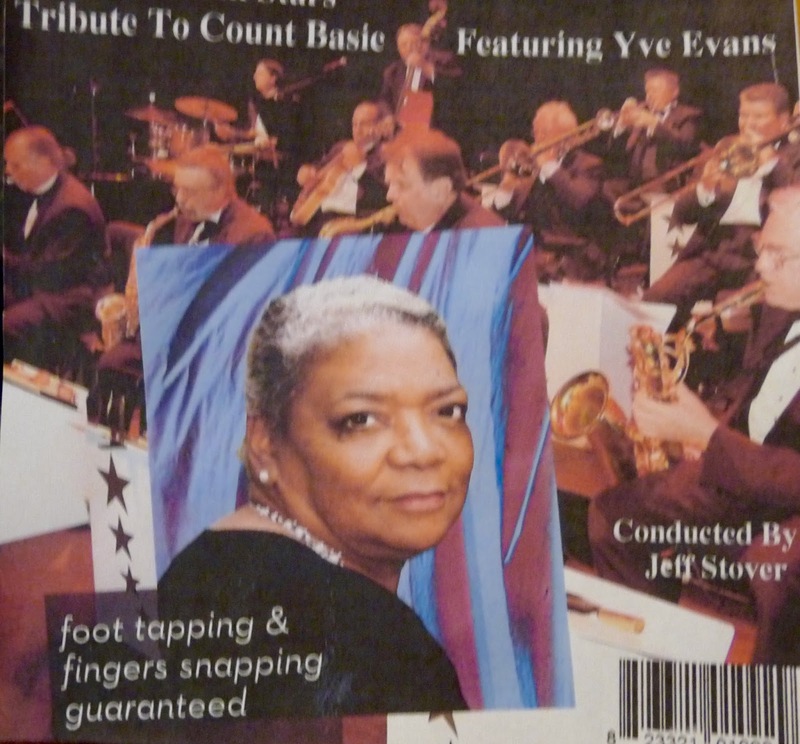 Yve treats us to some great renditions including "Satin Doll", "Well Alright, OK, You Win" and "Sweet Georgia Brown" This CD is about the history and sounds of one of the greatest American Bands, The Count Basie Orchestra. Sorry to say that I could not find a cut from the album on "YouTube" from this great CD but I did find a cut by The Big Band All Stars playing "American Patrol" for you to enjoy. I also attached a YouTube of Yve Evans singing the great American standard, "But Beautiful". The Big Band All Stars plays at a lot of different live venues in Southern California. Don't miss a chance to see them including the wonderfully talented Yve Evans. The Big Band All Stars Playing :"American Patrol"
CD Review: Linda Calise, "La Vie-My Life"